My personal and professional experience has informed my view that gluten is a major factor in contributing to SVT episodes, and that people with SVT are predisposed to a cascade of inflammatory reactions and immune dysfunction to occur throughout their body if they consume gluten. I suspect that the vagus nerve which originates in the gut and impacts the electrical impulses of the heart may also play a role in contributing to SVT episodes if your body is generating inflammation from your digestive system and sending it throughout your body. 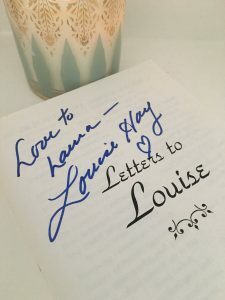 If you are serious about healing your SVT naturally, my heartfelt advice is that you commit to a gluten-free diet for at least six months and get tested at a reputable laboratory to know for sure if you need to permanently avoid gluten and possibly other foods.You owe it to yourself to learn about and transition to a gluten-free diet; you have nothing to lose but a debilitating medical condition! 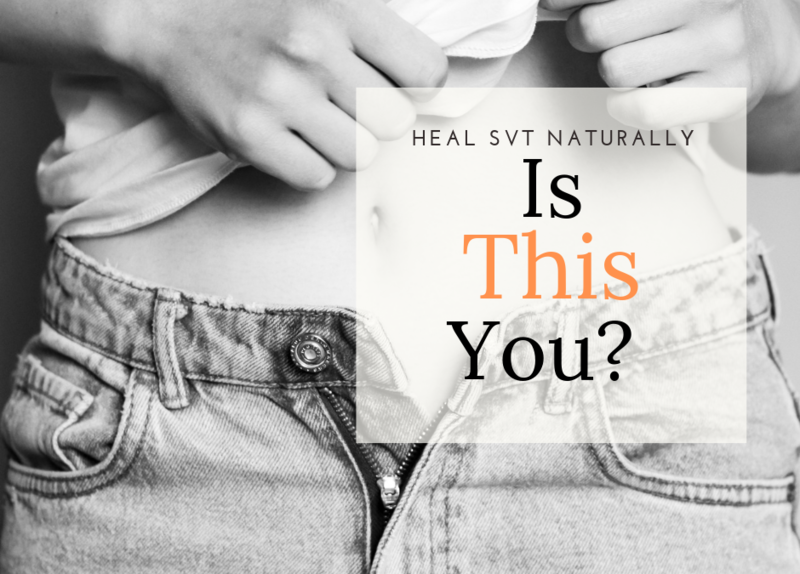 You are feeling much better from some of the SVT Prevention dietary and lifestyle shifts that you have made, but still do not feel like you are completely healed or have your SVT 100% under control. You wonder why you need to eat a gluten-free diet if you only suffer from occasional SVT episodes. You would like to start a gluten-free diet but lack the knowledge and the specifics of what food to avoid, how to transition and all the practical details to be successful. You are still not convinced how or why a gluten-free diet will help you. You feel overwhelmed with all the changes you need to make in your diet, andyou don’t know where to begin. Your allergist or internist gave you an “allergy test” that did not show you have a problem with gluten, but you still are suffering from SVT episodes. You are not sure what the difference is between a food allergy test and a food sensitivity test and the importance of it for SVT Prevention. You are committed to a gluten-free diet, but your family members do not support you or make it difficult for you to be 100% compliant. You think a family member or child may also need to be gluten-free but do not feel ready to take on shifting their diet. You feel bad that your SVT child should feel left out at birthday parties or school events, and wonder why it’s not okay to allow an occasional cookie or cupcake to be eaten? 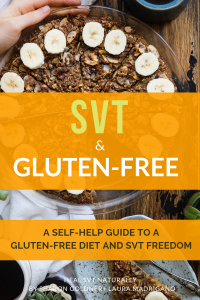 If any of these thoughts resonate with you, then this e-guide will address your questions, concerns and doubts, and give you the complete toolbox to launch you into a gluten-free diet that is central to your success for an SVT Prevention diet and lifestyle.